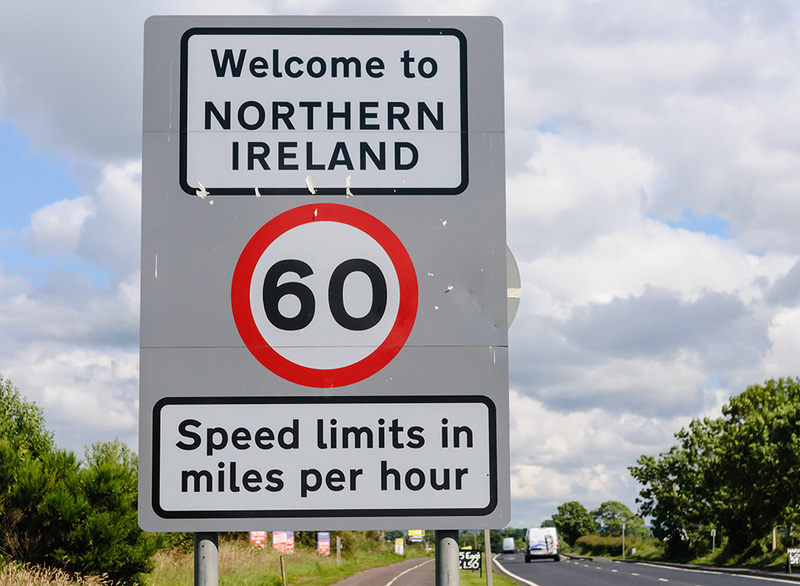 Revised UK immigration rules go “against the grain” of the Good Friday Agreement because they remove the right of Irish citizens in Northern Ireland to be treated as EU nationals, human rights chiefs have warned. Les Allamby, chief commissioner of the Northern Ireland Human Rights Commission (NIHRC), told The Irish Times that the updated Immigration Rules jarred with provisions of the 1998 agreement regarding the right to be accepted as Irish or British or both. The Statement of changes in immigration rules published on 7 March 2019 defines an EEA citizen as a person who is a national of an EEA country, such as Ireland, and “is not also a British citizen”. Immigration rights campaigner Emma DeSouza, who is currently fighting to bring her husband to Northern Ireland as the family member of an EEA national living in the UK, brought the issue to attention on Twitter. Ms DeSouza’s husband applied to live in Northern Ireland in 2015 but was refused on the basis that Ms DeSouza was a dual national. He successfully challenged the decision on the basis of Ms DeSouza’s rights under the Good Friday Agreement, but the Home Office is in the process of appealing, The Irish Times reports. Prime Minister Theresa May, speaking in Belfast in February, said she had asked the Home Secretary and the Northern Ireland Secretary to “urgently” review issues surrounding citizenship rights in Northern Ireland in order to “deliver a long-term solution consistent with the letter and spirit of the Belfast Agreement”. Brian Gormally, director of the Belfast-based Committee on the Administration of Justice (CAJ), said Brexit had highlighted the “legal reality” that protections under the Good Friday Agreement had not been written into legislation.